Welcome! Do you always seem to attract a bad partner or relationship? Or do you need to send this to a friend who you’re always telling, “Please! Break up already! 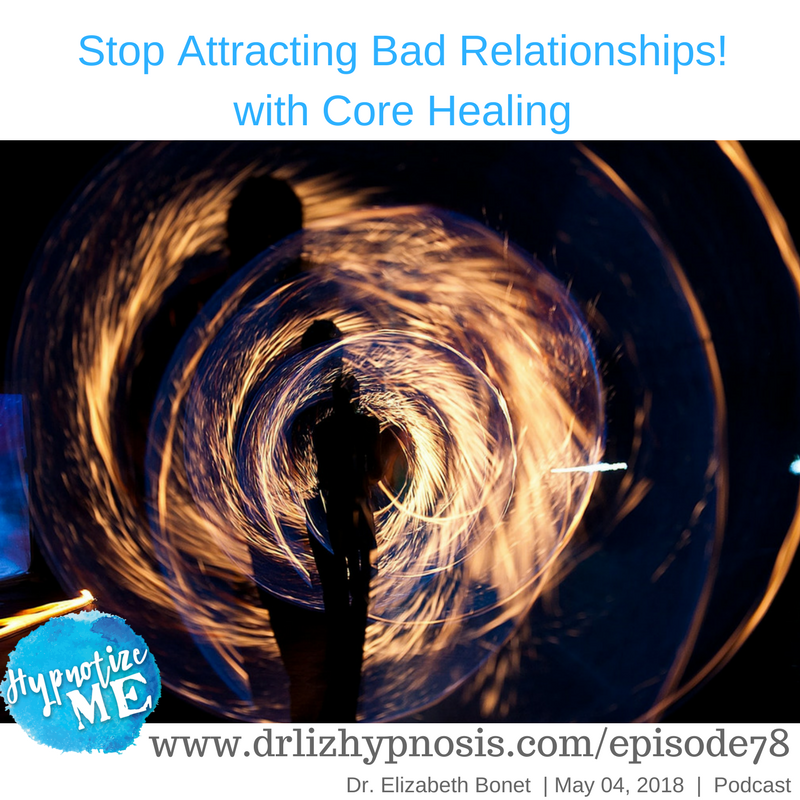 They’re awful for you and to you!” Dr. Liz explains why people attract bad relationships, why they stay in them, and how to stop doing that! 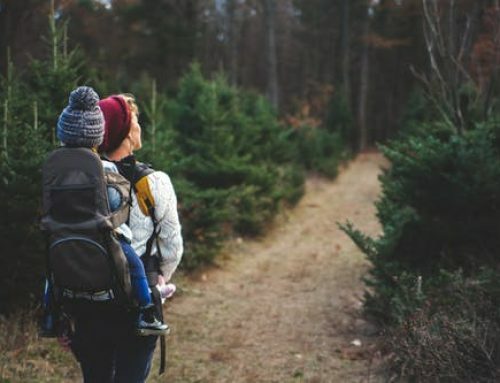 She also talks quite a bit about Borderline Personality Disorder (BPD) and abandonment, Gottman Couples Therapy, and how Core Healing differs from couples therapy to improve a marriage or long-term committed relationship. 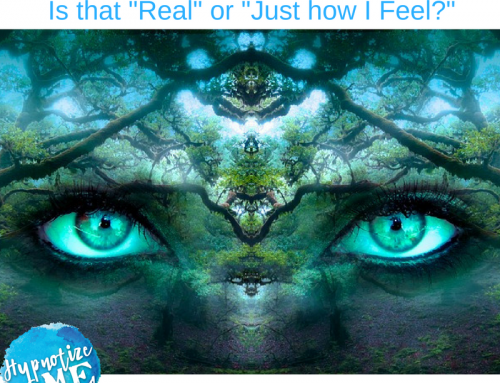 Hypnotize Me is the podcast about hypnosis, transformation, and healing. Certified hypnotherapist and Licensed Mental Health Counselor, Dr. Elizabeth Bonet, discusses the research behind hypnosis, interviews the professionals doing it, and talks to individuals who have had hypnosis to see what happened afterwards. Free hypnoses are also given from time to time. If you’re interested in learning more about the magic of hypnosis, psychotherapy and mindfulness, this is the perfect place to feed your fascination! 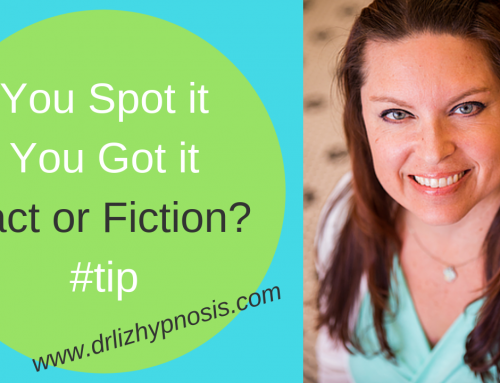 I specialize in hypnosis for anxiety and chronic conditions. Although my office is in Broward county and the Fort Lauderdale area, I work all over the world. 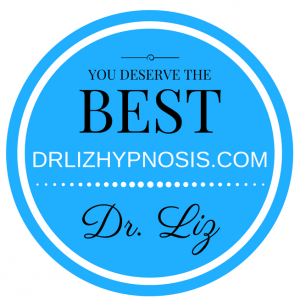 If you would like the magic of custom hypnosis, email me at drliz@drlizhypnosis.com.